Door locks were invented over more than 4000 years ago by Egyptians. They were just basic lock with a simple key made out of iron. Now days there are all types of locks. Until now these types of locks are used but due to advancement in technology key less locks are taking over. The key-less door locks are new technology and they look incredible. All businesses value security as they want their workers to be safe. They also want easy access to their location along with safety. The ‘Key-less Door Lock’ is an emerging trend. Now days they are widely used due to their many benefits. They increase the security of home or commercial space. The best thing about them is you do not need to worry about keys anymore which you have carried with you all those years. The installation is very simple but always requires a good locksmith. The password you have to input yourself. Never use a simple password for the keyless locks like your address or your birthday because then anybody can unlock it. These types of locks do not need special doors and they can be installed in any type of door. -Automatically locks every time the door is closed. Though there are new innovation Keyless door locks that keep happening. 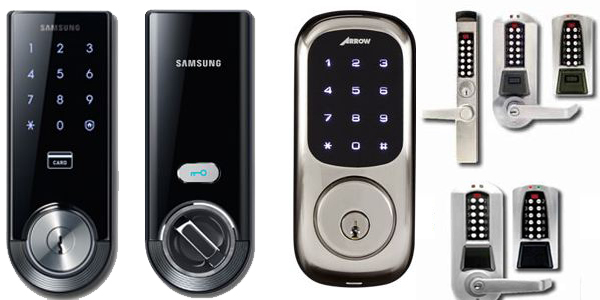 As the latest Keyless lock are ProQsimity by Mul-t-lock, Simplex by Kaba, Arrow Revolution touchscreen deadbolt, Samsung digital door locks that can be found at SOS Locksmith. 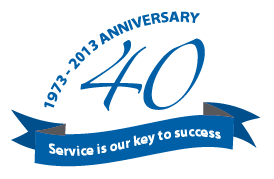 SOS Locksmith is the main distributor for most of these locks in NYC. At our store on 197 7th Ave NY NY 10011 you can find a wide variety of key-less locks at affordable prices. Thus, now you don’t need key hangers in your house anymore because there is key less door lock for every need.